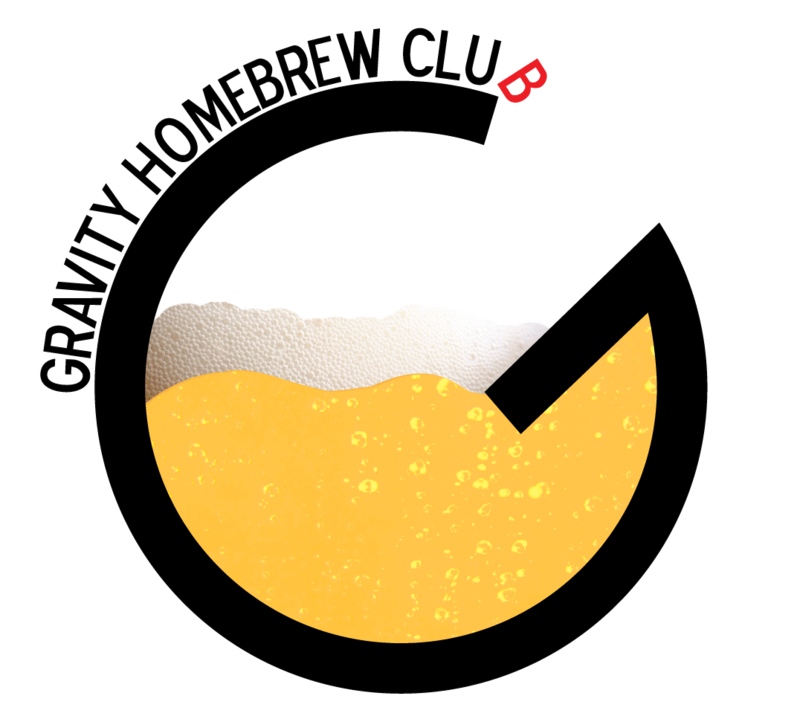 We are dedicated home brewers looking to learn from each other and increase our craft in the Northville, Plymouth, Livonia and Canton areas of Southeast Michigan. Check out more about us or contact us for more information. You can see our scheduled meetups here.